Radar Farms offers a Christian atmosphere with a chance for families to enjoy a bit of the wonderful things that fall has to offer. 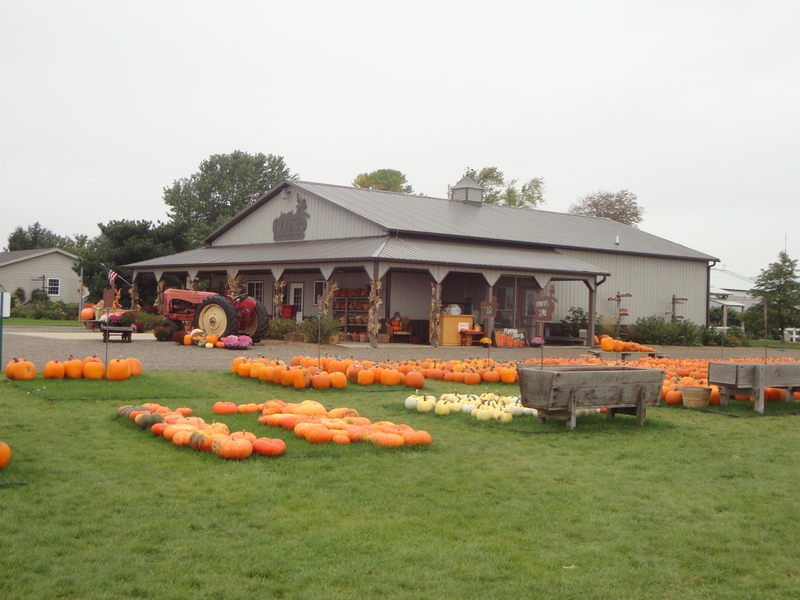 Whether picking pumpkins, enjoying the animals, making scarecrows or traveling through the maze, Radar Family Farms is an A-mazing place. I wish I would have taken my picture outside the cool Chevy truck surrounded by flowers and pumpkins, but that is a picture that should include the hubby. Maybe next time! Log onto http://www.raderfamilyfarms.com/ for details. Hey there! I just want to give you a big thumbs up for your great info you have got here on this post. I will be returning to your site for more soon.